Genuine Original Equipment Manufacturer (OEM) parts! 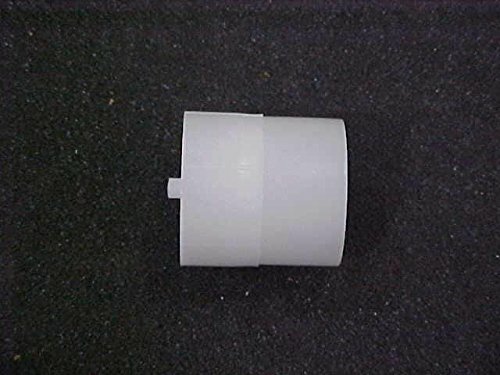 This turbine support (part number 7094898) is for water softeners. Turbine support 7094898 supports the turbine and provides a shaft for it to spin when water flows through the valve. Unplug the water softener before installing this part. Wear work gloves to protect your hands. For Kenmore, Kenmore Elite, Waterworks, & Whirlpool.